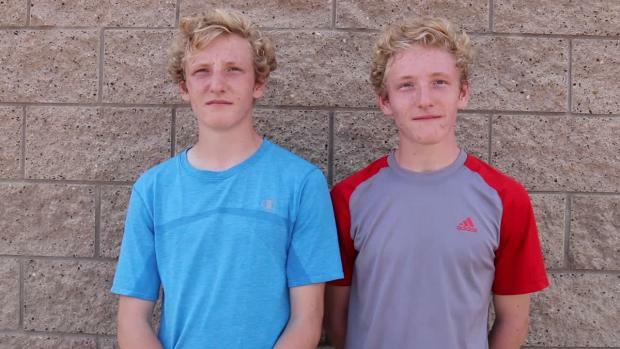 Last November, La Costa Canyon's Kristin Fahy was leading the Division III girls race at the CIF-State Cross Country Championships until she fell before the final sprint to the finish. She wasn't able to recover or to finish the race. 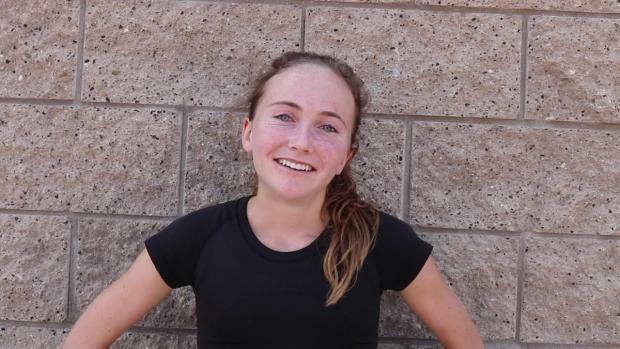 But Fahy, now about to begin her senior season, is one of the best distance runners in the U.S. MileSplitCA interviewed Fahy after a mid-August morning practice at La Costa Canyon HS to talk about her rise after the fall.